The guitar is one of the most versatile instruments around. Rock, jazz, bossa nova folkloric and of course classical — all use the guitar to great effect. Sharon Isbin has made a name for herself in the classical world. She plays this weekend with the Duluth-Superior Symphony Orchestra one of the pieces that has earned her the description "The Monet of the classical guitar — a master colorist" — the Rodrigo Concierto de Aranjuez. But her interests are wide-ranging — and the artists she has worked with don't live at all in the classical world — like folk singer Joan Baez and Dixie Dreggs and Deep Purple guitarist Steve Morse. 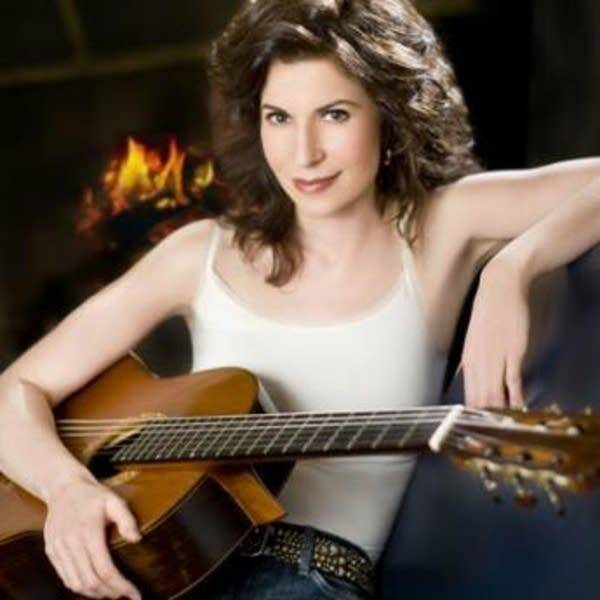 Her latest disc Guitar Passions is a testament and a tribute to her guitar heroes — many who have become friends and performing partners — and all of them have an abiding passion for the guitar. I have long been a huge fan of Sharon's — she plays like a goddess and frankly, she looks like one too! She joined me today on air to share a few tracks from her latest disc and talk about playing the Rodrigo this weekend and how to keep it fresh and exciting after so many performances.